Saw this on the Daily Mail. (There are more there.) What do you think? 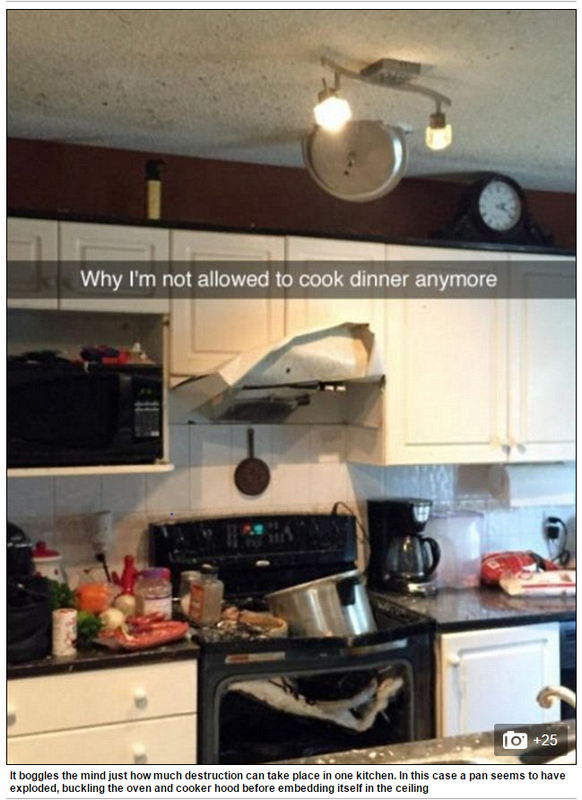 Pressure cooker? This entry was posted in Uncategorized on May 2, 2016 by Bix.